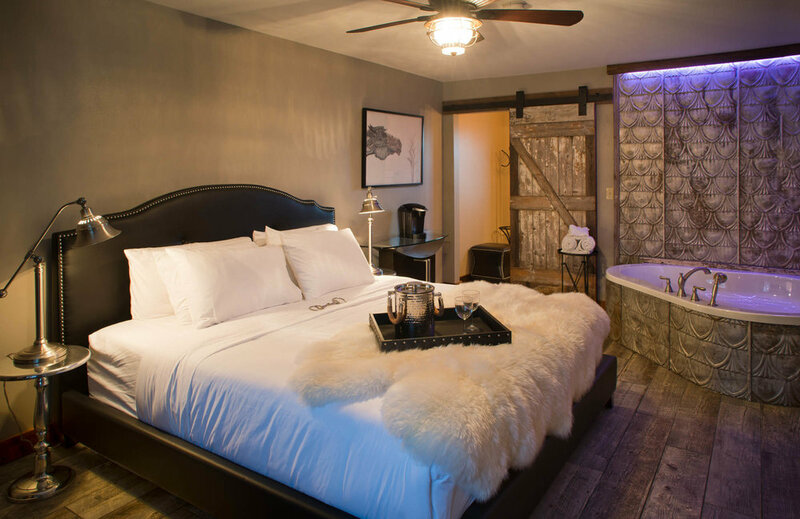 The Stable Suites are much more modern and dramatically designed with an equestrian “urBarn” (urban/barn) style with unique furnishings, sleek accents and reclaimed Wisconsin barn finishes. 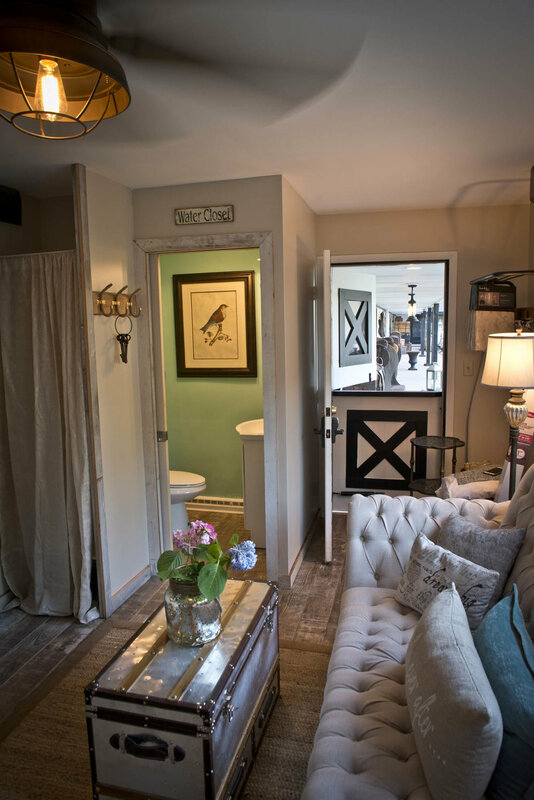 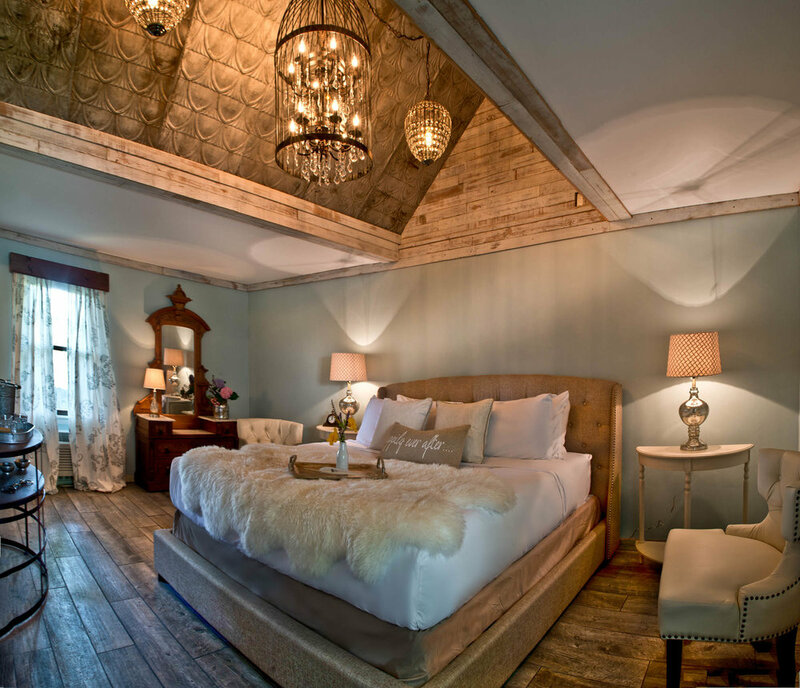 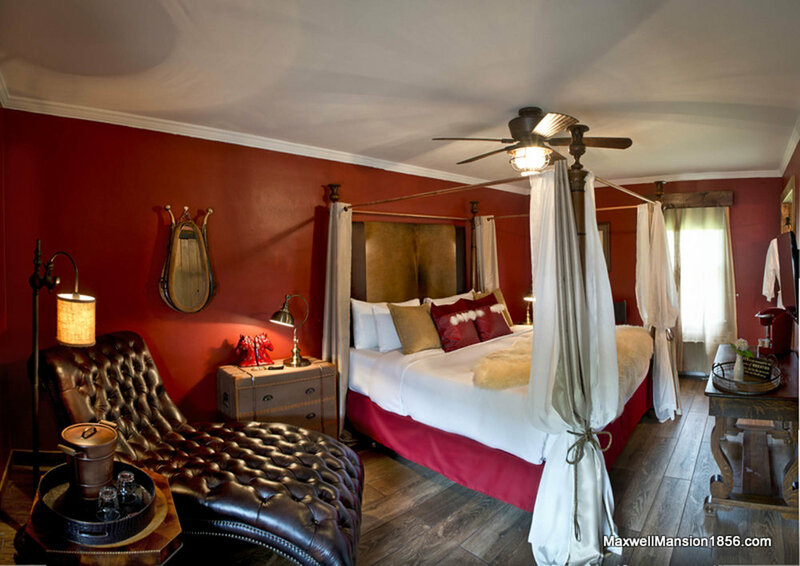 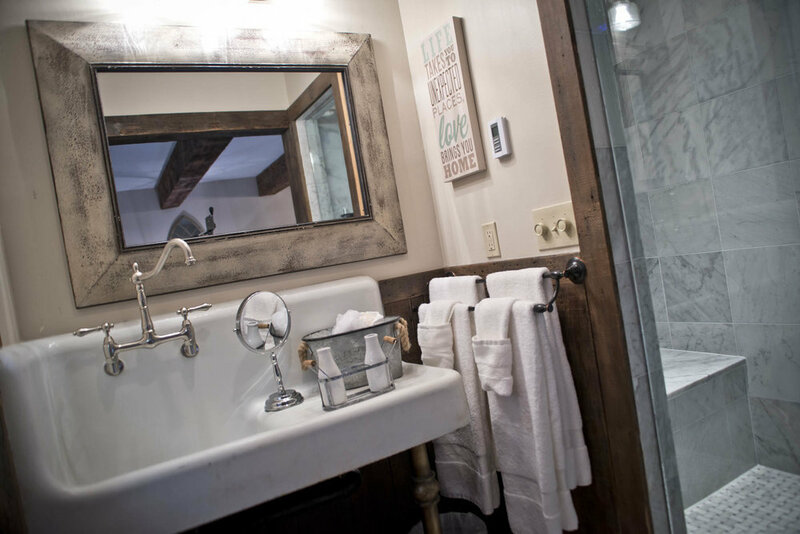 Our most luxurious rooms are located in the Stables with Dutch door access, heated floors, two person peek-a-boo steam showers and our most decadent decor pieces. 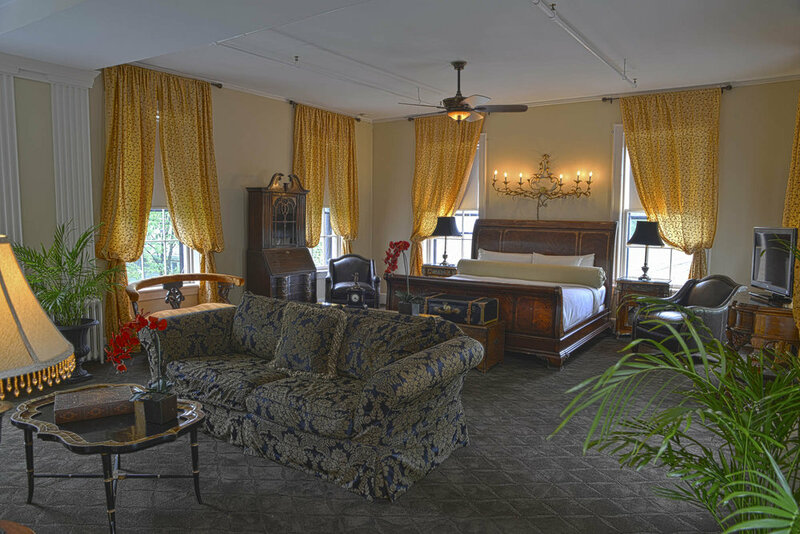 All rooms mix century-old charm with modern sophistication, full with amenities and personal touches to make your stay completely indulgent and satisfying.